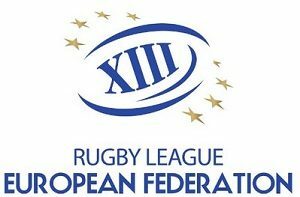 Details have been confirmed for the 2018 Americas Championship, that will act as a qualifier for the 2021 Rugby League World Cup. 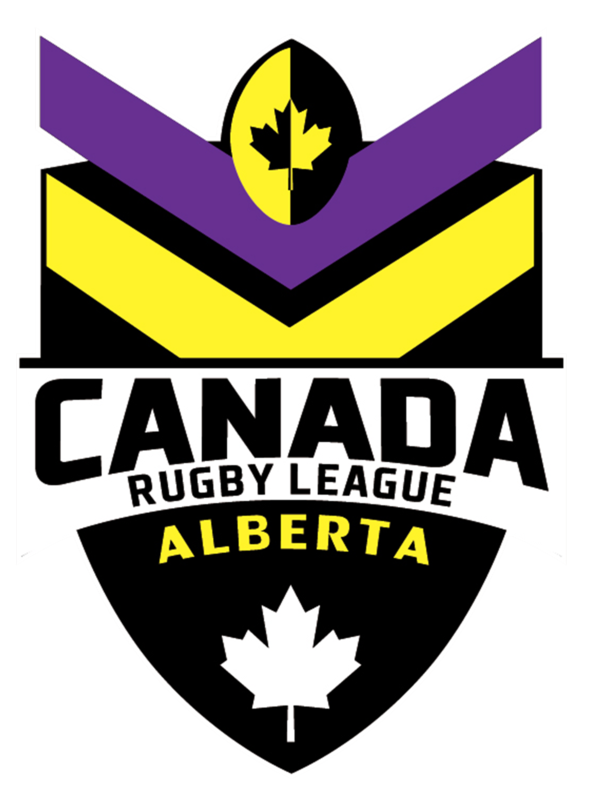 Canada’s Wolverines will face Jamaica first up in an attempt to qualify for the 2021 Rugby League World Cup in England, while the USA will take on newcomers Chile, the first South American representatives. The nations will meet at the University of North Florida Stadium, Jacksonville on 13th November, with the winners progressing to face either USA or Chile, at the same venue four days later. The victors in that match will go through to the World Cup, with the losers having the opportunity to progress through a repechage in 2019. 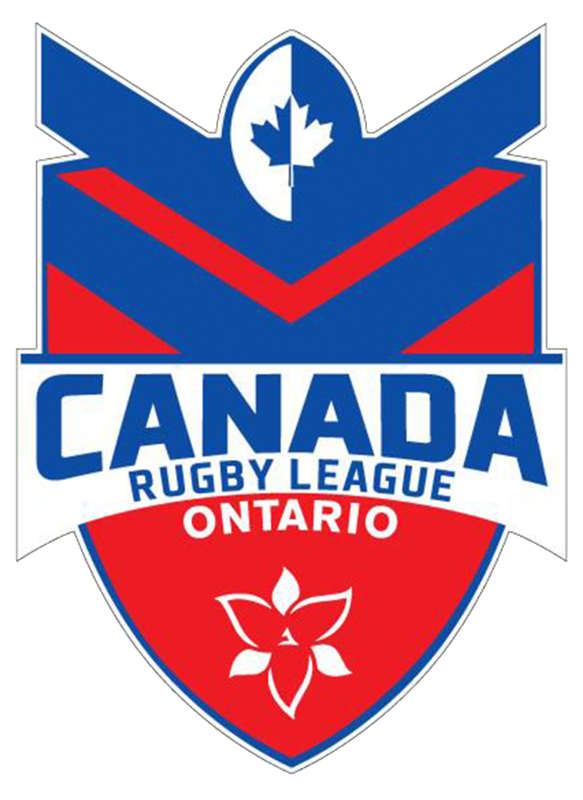 Newly elected Canada Rugby League Association (CRLA) President, Bob Jowett, commented: “The America’s qualifying tournament offers the opportunity to showcase the sport of rugby league across the continent, with the added excitement of having a South American nation involved for the first time. The Wolverines coaching staff are in the process of finalizing an extended ‘train-on’ squad for the qualifiers which will be announced in early October. 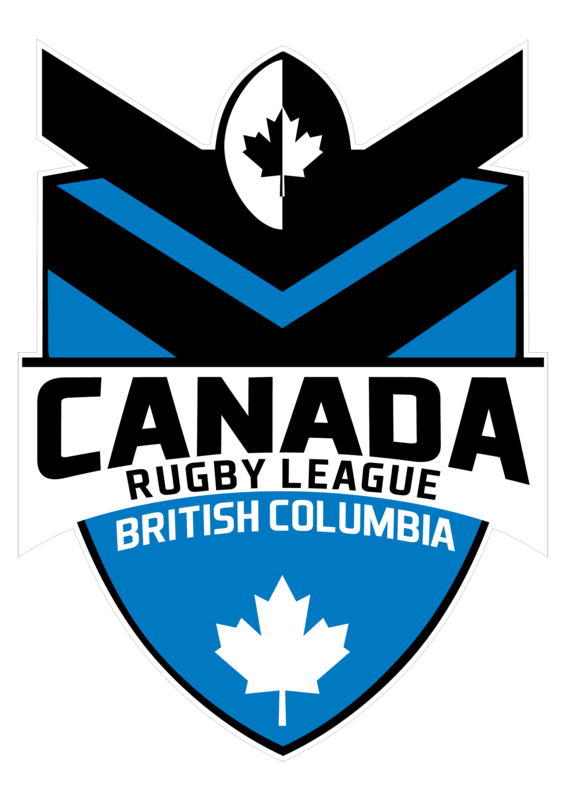 “The exciting and successful introduction of professional side Toronto Wolfpack in the European Super League has kindled an increased interest in rugby league in Canada,” Jowett added. “The national team now taking the field in such prestigious matches will give us further opportunities to increase profile and participation.